A window into a time and a place, This Moment captures a foreigner's experience in a new place. Tony Piggott is an experimental artist working in Manila - this film sees his work in progress and showcases his world as a New Zealand artist working in Manila. This moment is a documentary / art house feature following the filmmaker in his journey to Manila to work and collaborate with established artist, Tony Piggott. The film is comprised of joined individual works, which attempt to convey the variety, atmosphere and emotion of the journey. 12 kiwi musicians embark on a journey to Manila for a cultural exchange with Philippine artists and musicians. Join them on their exhaustive schedule of gigs, and art engagements as they find out what it is like living in Manila and perform kiwi folk, country and rock music for the locals. The film premièred at the 2014 Documentary Edge Festival and was nominated for Best New Zealand Feature, and Best New Zealand Emerging Filmmaker. On the 29th of May, Toby Ricketts won the 2014 best New Zealand Emerging Filmmaker award! Watch this space for new screenings and awards. 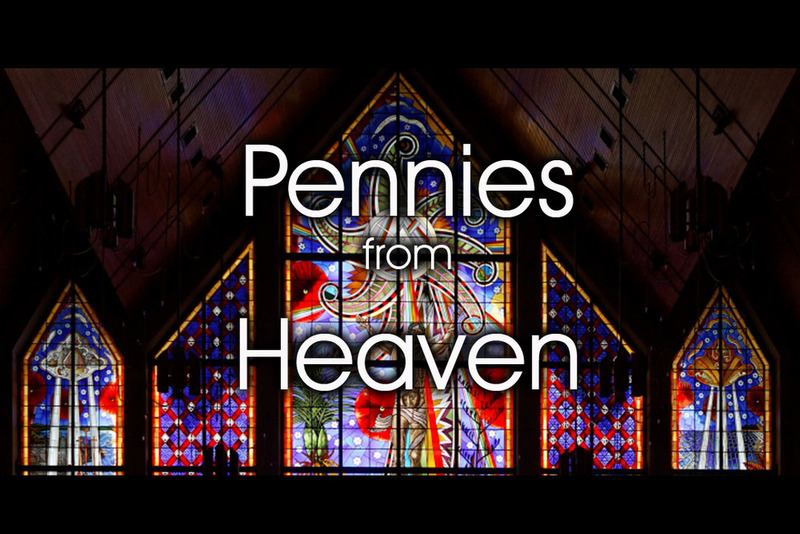 Currently in pre-production, Pennies from Heaven is a documentary film which sets out to explore the relationship between tax and religion in New Zealand. Given the current rise of atheism, is it still appropriate for churches to be exempt from paying any kind of tax? Is it fair that many large corporations owned by religious groups pay no company tax? How much money does central and local government forfeit by allowing this exception? The film follows a new religion - The Church of Music - on it's quest to become a tax-exempt organisation and opening the gateway for any musicians to earn their living tax free. The film is currently in pre-production with release expected in late 2014.